Five bound together as one. 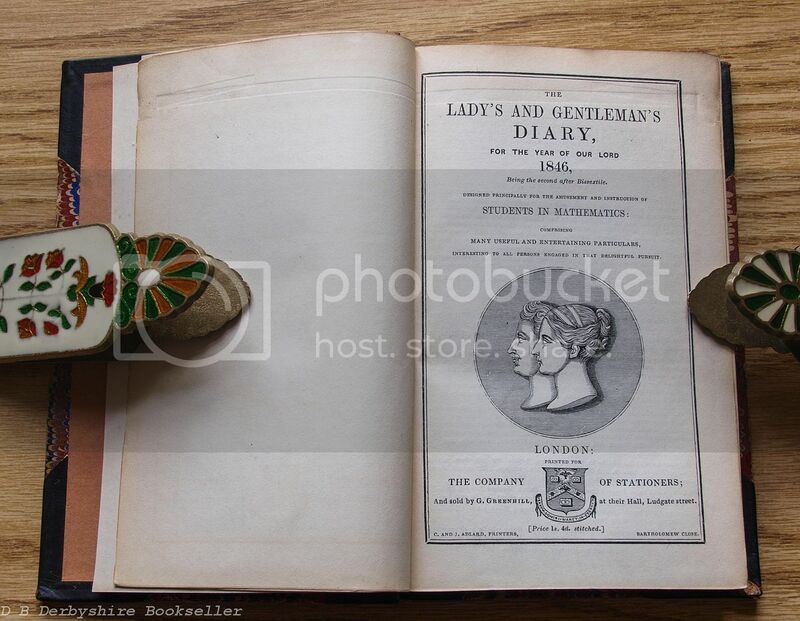 The Lady’s and Gentleman’s Diary. 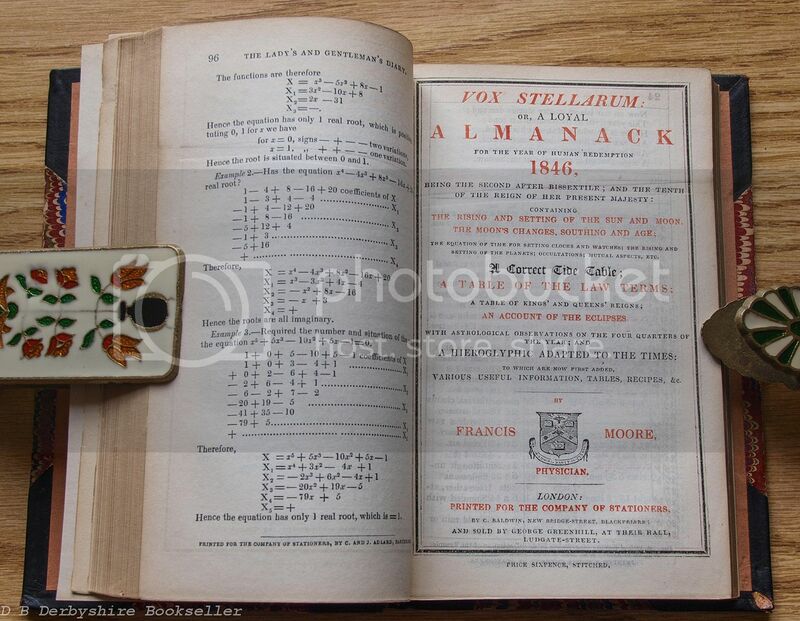 Vox Stellarum Almanack by Francis Moore. 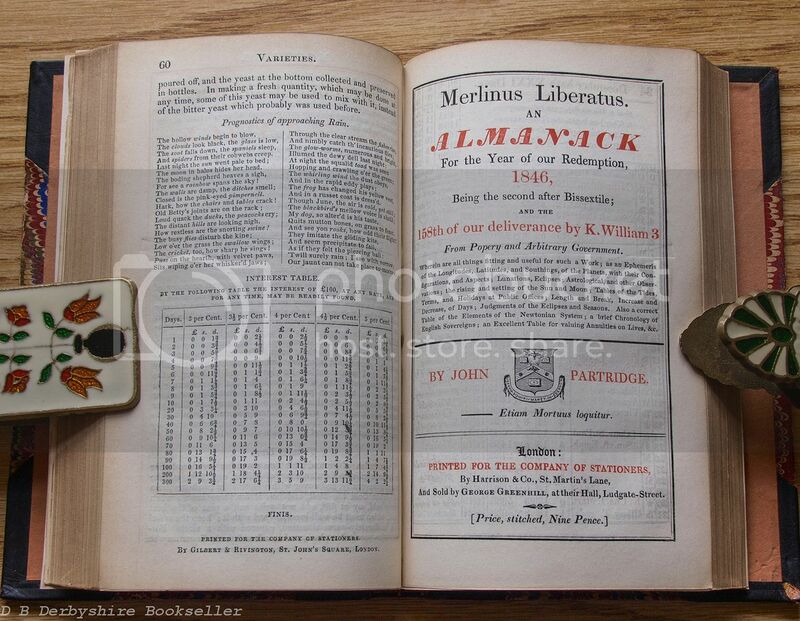 Merlinus Liberatus – An Almanack by John Partridge. 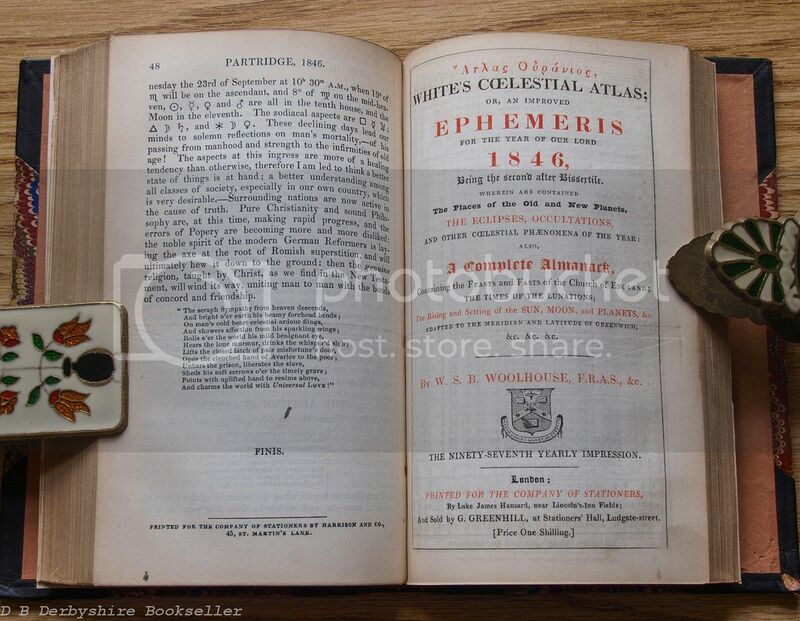 White’s Coelestial Atlas: or an improved Ephemeris by W. S. B. Woolhouse. 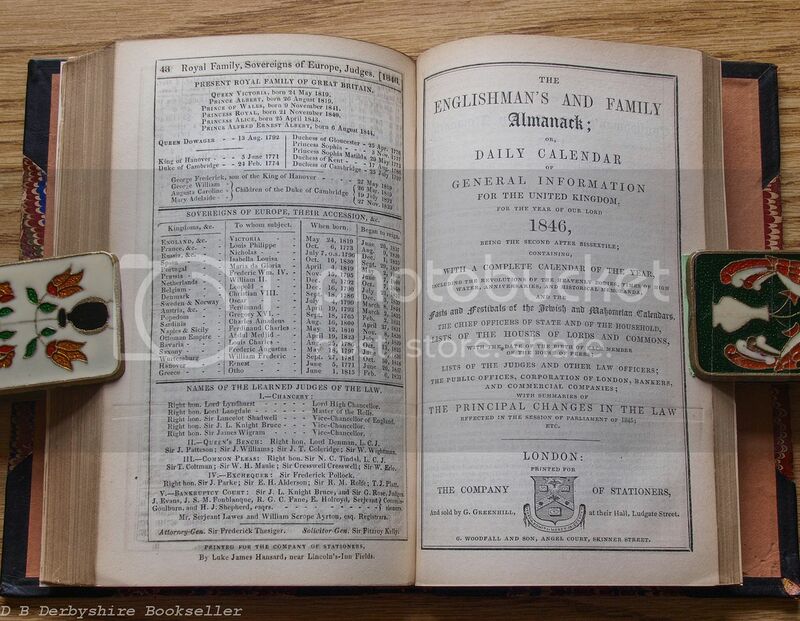 The Englishman’s and Family Almanack. 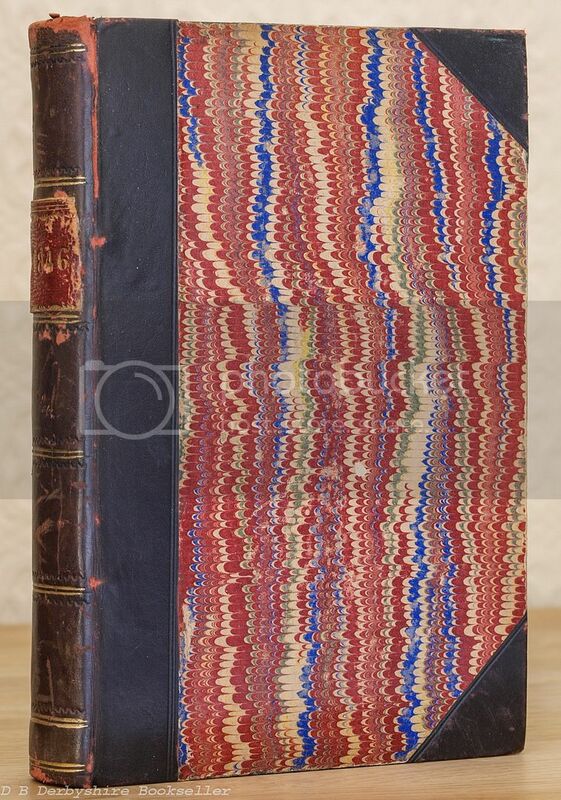 Hardback – quarter leather binding with marbled boards; all edges gilt. 96pp + 60pp + 48pp + 48pp + 72pp. 7 x 4.75 inches approx. 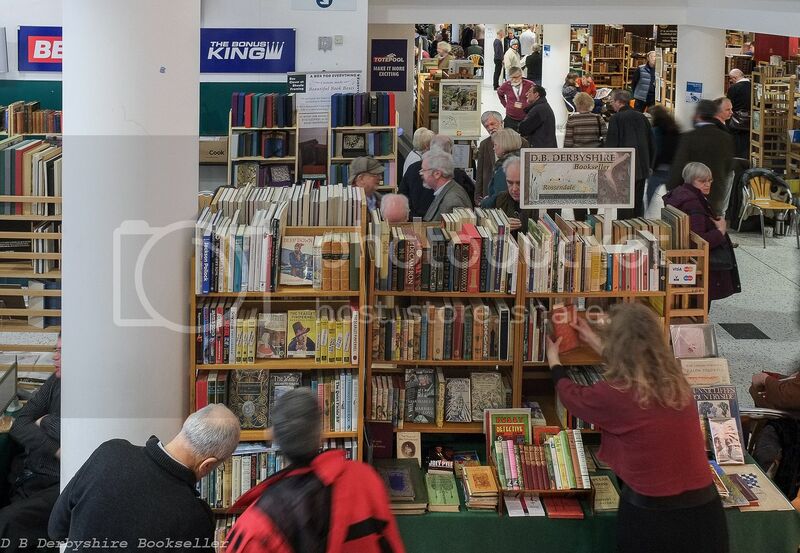 Binding rubbed and worn, head of spine pulled and weak; pages age tanned and dusty; first and last few pages spotted/foxed; several pages at the break points between publications have pressure marks, presumably from being held apart for display purposes. Overall, showing wear but otherwise in reasonably nice condition.